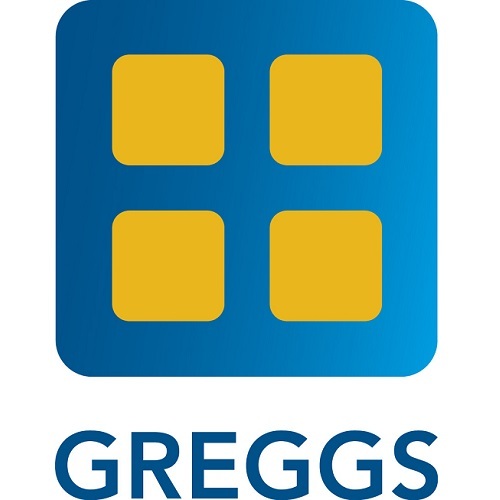 Greggs has given its Ring Bun a makeover for Valentine’s Day. Your favourite bakery has taken the Vanilla Fairy Bun, dipped it in white fondant and decorated it with pink, white and red sugar sprinkles. And that’s not all. 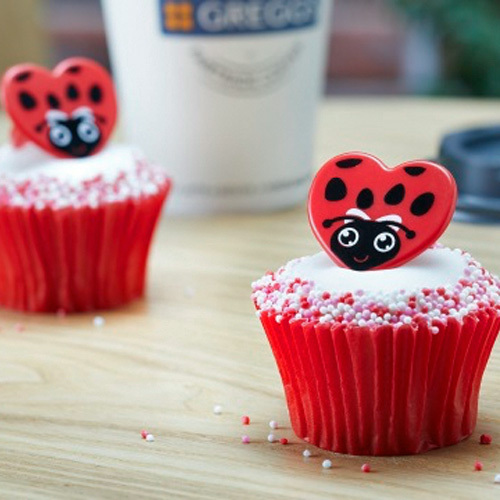 On top of your special Valentine Bun sits a plastic love bug ring – just in case you were thinking of popping the question. Get yours now.